Dentists are resorted to for everything related to our teeth. The dental procedures can range from subtle changes to major repairs even. Cosmetic dentistry is a specialized stream of dentistry which focuses on changes that have a cosmetic appeal. Teeth and its formation have an effect on the facial appearance. Today modern dental techniques have evolved by which dentists can reshape teeth as well as close spaces, alter the length of the teeth, restore teeth that are worn out and so forth. The procedures that fall in cosmetic dentistry include bonding, bleaching, veneers, crowns, contouring and reshaping of teeth. Cosmetic dentistry, as per definition, is any dental work that improves the appearance of the teeth and gums of a person. Many dentists regard themselves as cosmetic dentists to separate their profession from the clinical dentists. Their education remains largely similar with others in this clinical profession, but there is specialty training that they undergo for cosmetic corrective procedures that have been introduced of late. In some countries, such marketing is considered unethical in respect of the profession of dentistry. The American Dental Association does not consider cosmetic dentistry to be a formal specialty area of dentistry. However, there are several dentists, who still market their work and services especially for cosmetic dentistry. 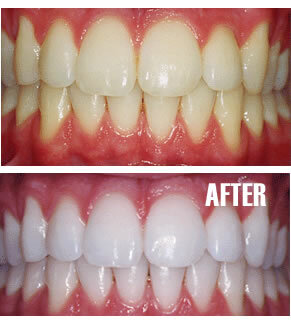 Among all such procedures, whitening or bleaching is common procedure opted by the clients. There are over the counter products that are sold in such clinics as well as supervised treatments provided. At the dental clinics, whitening is performed by creating a custom mouthpiece through which the whitening solution is applied. It is a simple procedure which takes an hour to be completed. Teeth reshaping or contouring refers to procedures by which dentists correct crooked teeth. 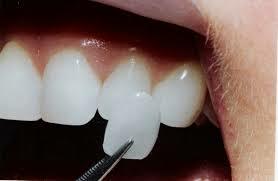 Teeth which are chipped or irregularly shaped or overlapping are corrected by such procedures. 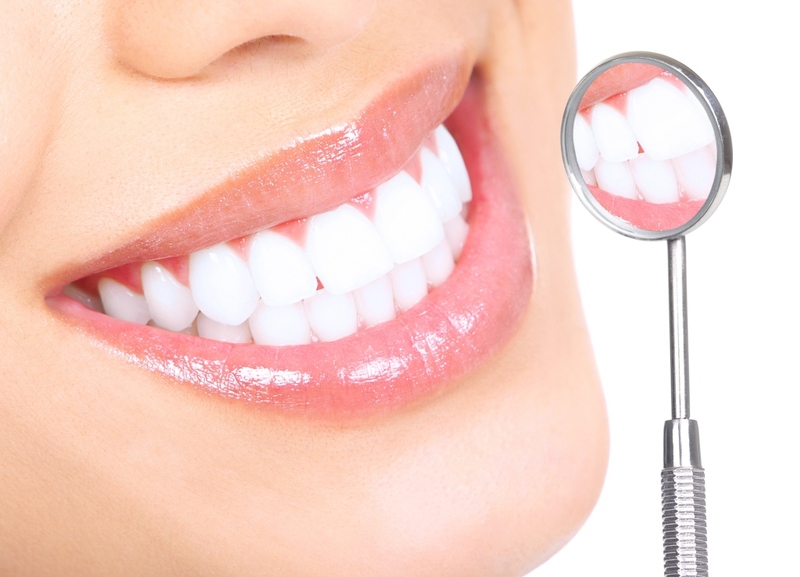 There are cosmetic dentistry methods that help you to get teeth reshaping done in one or two visits. The processes followed are painless and take a couple of hours to show visible and long lasting results. 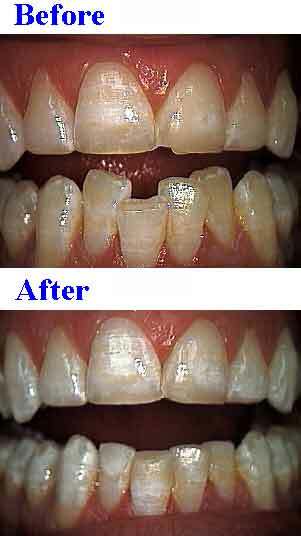 Tooth reshaping is done while removing parts of the enamel in order to improve the appearance of the teeth. There might be chips to be removed or alter the length, position or shape of the teeth. If you have excessively long teeth or crooked teeth, this can be corrected by the tooth reshaping procedure. There are other terms for tooth reshaping, such as odontoplasty, enameloplasty, contouring, recontouring, sculpting, stripping, and so forth. Also known as dental contouring, it will help to improve the appearance of a smile. These are known as false teeth or pontics. These are fused between two crowns of porcelain to fill in areas where teeth are missing. The dental bridges hold the two crowns in place and are attached to the sides of the false tooth. This is referred to as the fixed bridge. This procedure is used to replace missing teeth. What would the changes look like? How to maintain the changes made to the dental setup? You need to address a dentist who is skilled in cosmetic dentistry. While most dental associations do not recognize cosmetic dentistry as a separate profession, you need to find a dentist with suitable credentials in this line of work. You could ask for photos of treatments conducted on other clients to understand the effects of the treatments conducted by the dentist. You could seek references to find out what the quality of care the dentist provides as well as keep a lookout for the standard of techniques and treatments done in the cosmetic clinic. This is a guest post by James. To know the differences created by the treatments provided in San Francisco Cosmetic Dentist. The morden era takes appearence very seriously and that’s why more people are investing in cosmetic dentistry. Wow, Thanks for this article its contain all the information about list of cosmetic dental treatment and its benifits is well. It gonna helpful for peoples don’t have idea about all of this dental cosmetictreatments. A Very good article this! The mentioned cosmetic dentistry treatments are very useful. If you want to get any of these cosmetic dentistry treatments, then visit Dev’s Oral Care for getting a complete solution of cosmetic dentistry http://devsoralcare.com/. Thank you very much for sharing this post with us. And it is totally worth it to read your post. I like the way you explain everything in very easy manner. The information you have provided is valuable and I want to give you a huge thumbs up for it. And I bookmark this post for future reading. And wait for your new post. Thank you so much for all of the information! You definitely hit all the points I was looking for and more! I’ll be sure to use this page as a reference for my future questions! It is interesting that there are so many different types of teeth treatments. I will definitely have to consult my dentist, like you say, to see which one is best for my particular situation. Thanks for the information! Now I just need to find a dentist who has credentials in cosmetic dentistry! Dentistry is a huge topic to consider, but you have presented it much clearer. Thumbs up for a great post! 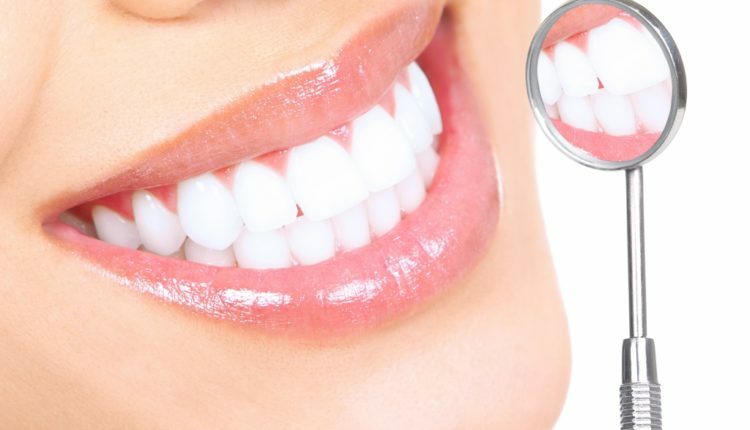 You mentioned that veneers can be used to fix misaligned teeth. Can they stand in place of braces? I have slightly crooked teeth, and would prefer not having adult braces. The whitening would be a wonderful bonus in addition to the straight teeth. It worths noting that nowadays dental implants are preferred to dental bridges to replace a missing tooth.